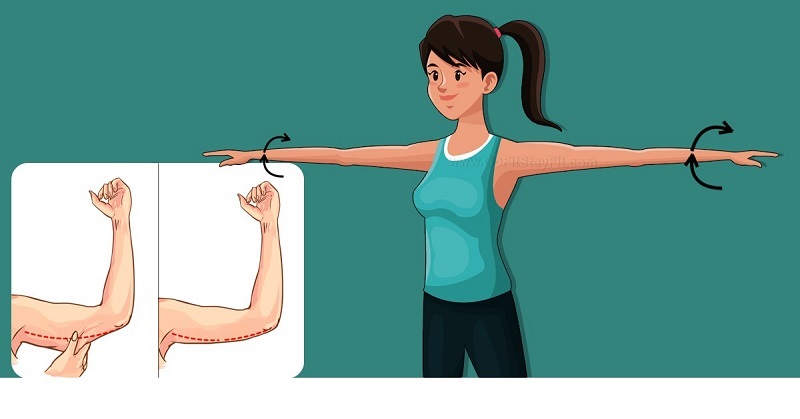 To complete this exercise program you will need only seven minutes. Even though it might sounds very little time to be effective on the contrary it helped many people to achieve great results in a very short time. 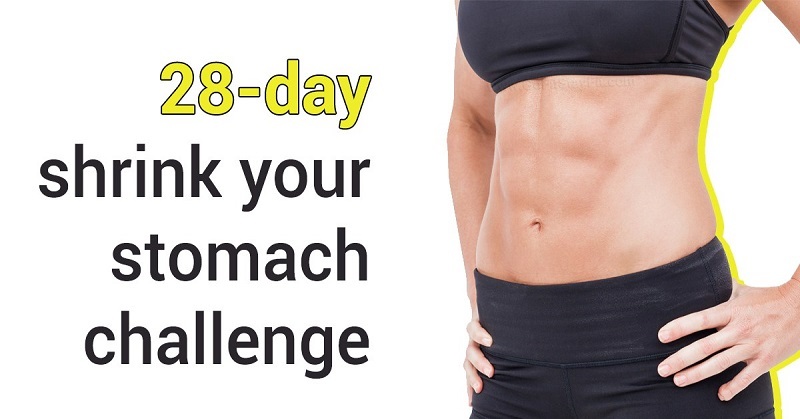 If you are ready to lose weight then this challenge is perfect opportunity for you. This 28 days challenge has helped many people around the world and now is time for you to take advantage of this amazing program.